April 11, 2016 in Join Youngevity. March 31, 2016 in 90 For Life, blood sugar, Dead Doctors Don't Lie, Dr. Joel Wallach, Join Youngevity. Another Youngevity Meeting is happening in Oklahoma City on March 28, 2016. 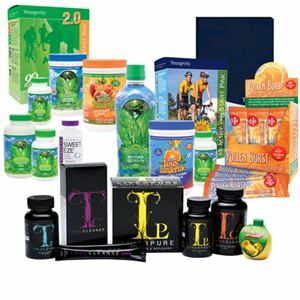 Come visit us and learn about what Youngevity can do for you. March 22, 2016 in Join Youngevity. March 9, 2016 in 90 For Life, Dead Doctors Don't Lie, Dr. Joel Wallach, Join Youngevity. March 8, 2016 in Join Youngevity.